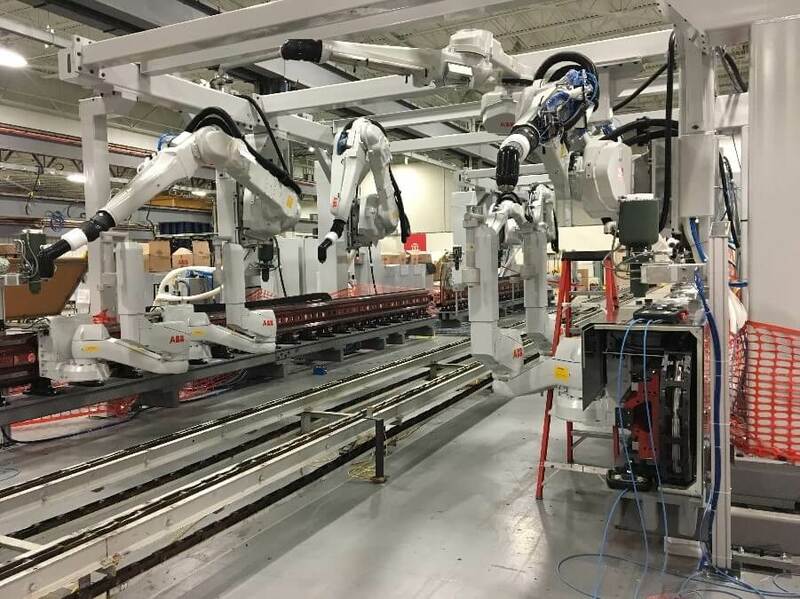 Alltech Engineering Corp was contracted by ABB to complete the installation of new robotic interior painting systems in two enamel paint booths at Ford Chicago Assembly Plant. Alltech was also responsible for the design, fabrication, and installation of required structural support steel and structure for the new painting systems. 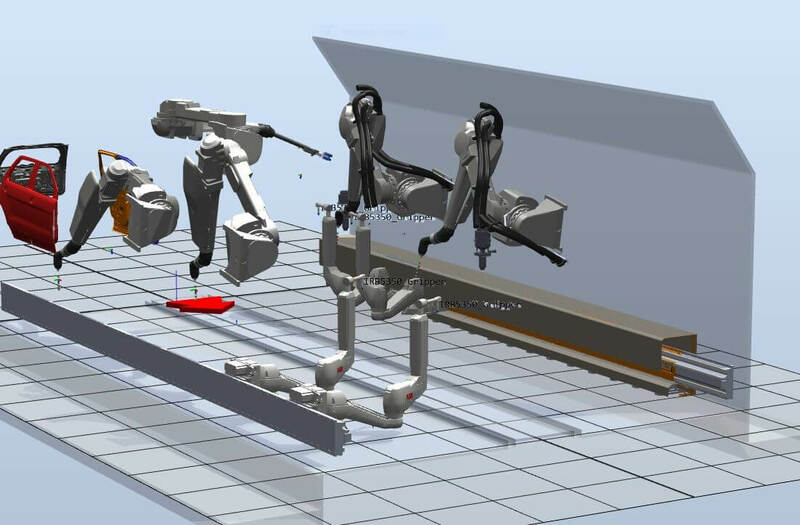 Alltech received a rendering of the robots in space and was required to design a structure that not only placed the robots in the required location, but also matched up to existing site conditions. 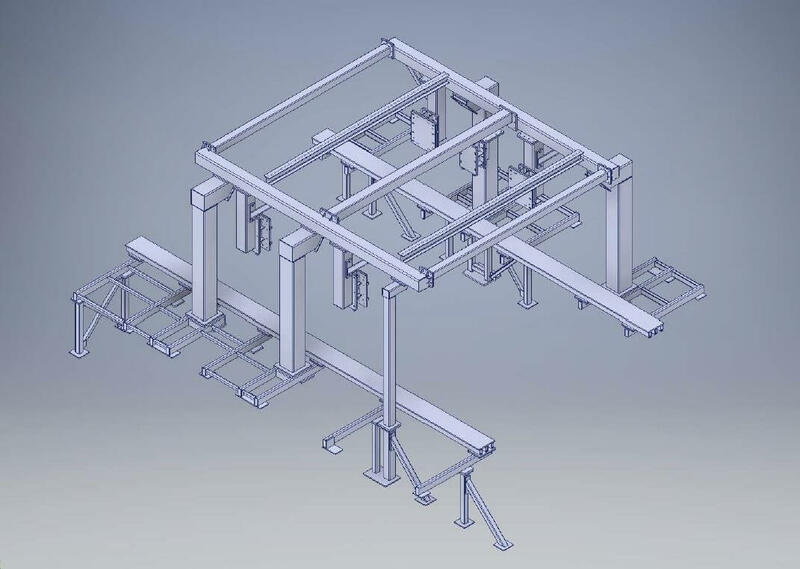 After several revisions based on process studies a final design was established and fabrication was completed quickly to meet the aggressive project schedule. 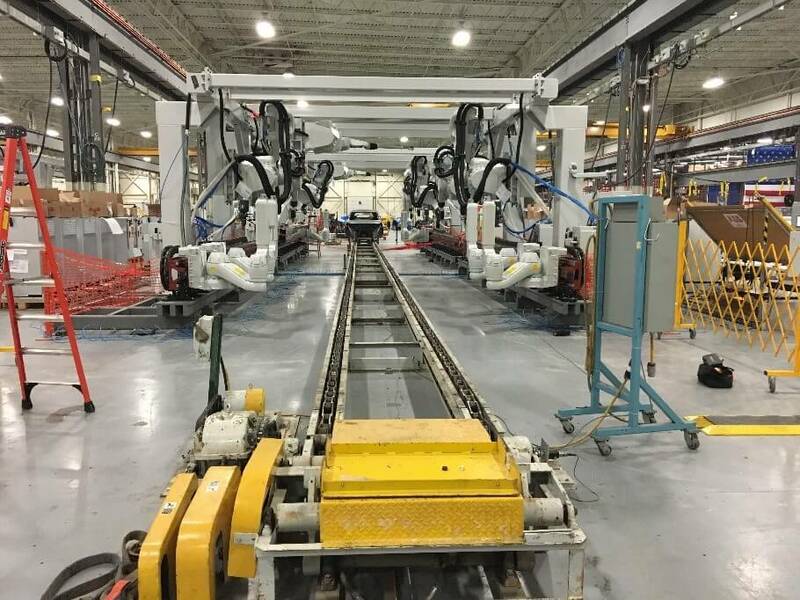 Installation of the structures and robots at Ford Chicago Assembly Plant were completed ahead of schedule, allowing more time for other trades to complete their scope of work, as well as additional time for start up and process activities.